The classical analysis of real-time systems tries to ensure that the instance of every task finishes before its absolute deadline (strict guarantee). The probabilistic approach tends to estimate the probability that it will happen. The deterministic timed behaviour is an important parameter for analysing the robustness of the system. Most of related works are mainly based on the determinism of time constraints. However, in most cases, these parameters are non-precise. The vagueness of parameters suggests the use of fuzzy logic to decide in what order the requests should be executed to reduce the chance of a request being missed. 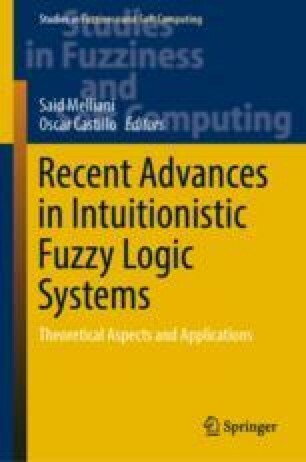 The choice of task parameters and numbers of rules in fuzzy inference engine influences directly generated outputs. Our main contribution is proposing a fuzzy approach to perform real-time scheduling in which the scheduling parameters are treated as fuzzy variables. A comparison of the results of the use of each parameter as linguistic variable is also given.